Last time, we left off our nightly dose of oozy downtempo sauce all out on the dinner table with Australian beatsmith Ta-ku. 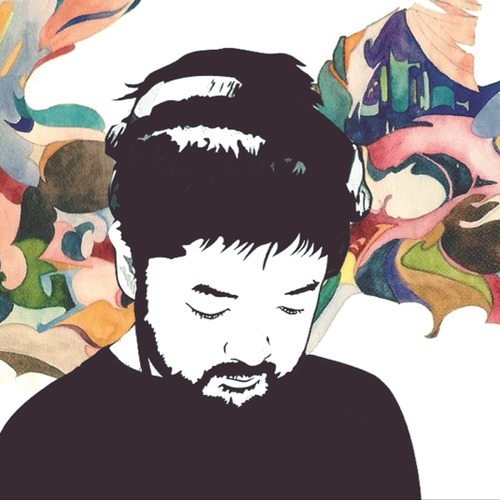 "Night 5" marked one of five checkpoints in this 25 track tribute to the late Nujabes, a well-respected and influential Japanese DJ and producer. "Night 5" featured a stuttering snare and a slightly gloomy feeling coming from the woodwind in the background, which most likely left you in an unorthodox place given the usual upbeat mood of the first four. It's amazing how many projects and tracks this Perth native producer is working on simultaneously. With an impending EP drop, live sets in the Boiler Room, and remixes here and there, it's hard to imagine how he can see anything through to completion. But don't fret, here comes the next batch in the Ta-ku's tribute to Nujabes: "Night 6-10", with more of that piano goodness right at your fingertips. And if you are just joining this mystical crusade, I provided a link below for our previous post about "Night 1-5" to catch yourself up. really wish i could download these!